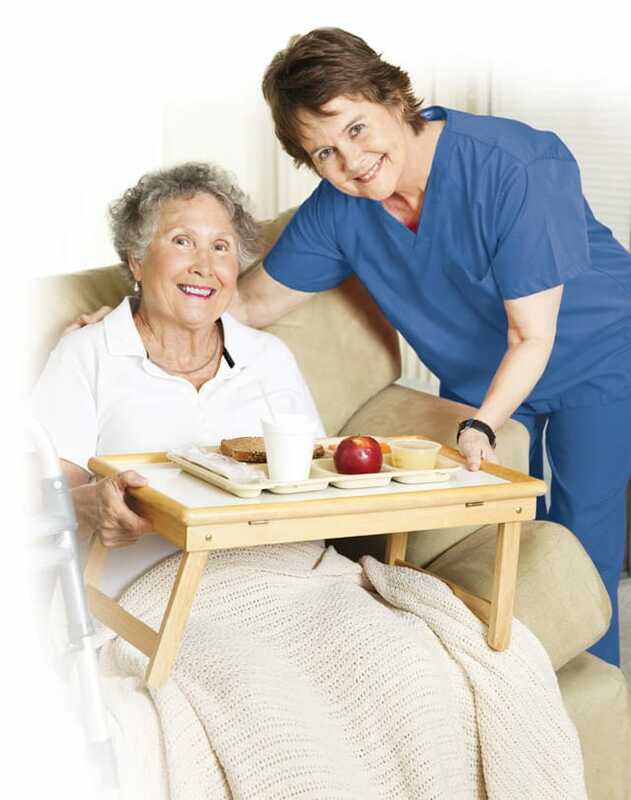 Why Choose Central Penn Nursing Care? Independently Owned – We're large enough to offer a variety of services, but small enough to give individual attention to each and every client. Because we are not a franchise we can bring a highly personalized approach to every case. Credible – We've been providing dependable in-home care since 1984. It's caring you can count on! Experienced – Our caregivers are the best around. They're carefully trained and always provide professional, compassionate, expert care in the comfort of their client's home. Personal – Our free Nursing Assessment allows us to develop a specialized Care Plan to meet your specific needs and match you with the most suitable caregiver. Responsible – Our caregivers are insurance protected (Liability & Worker's Comp), so you and your family never need to worry about an incident or employee injury. 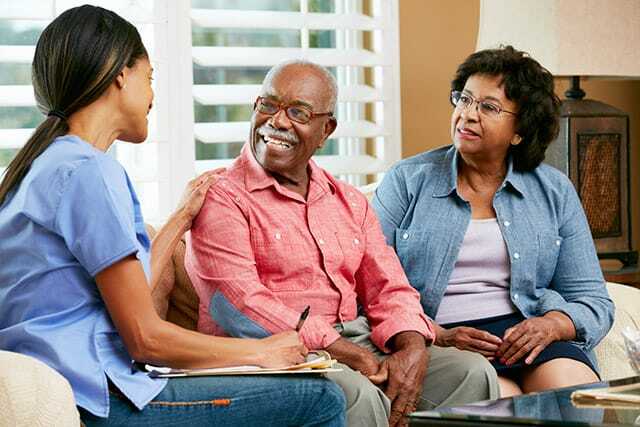 Freedom, Improved Quality of Life and Peace of Mind – That's what you'll get when you choose CPNC for your in-home care agency. "Your care was nothing short of spectacular." Ready to talk to a CPNC professional about your loved one's needs? Please call our office or complete our online contact form. A better quality of life is waiting.